is an associate professor in the department of political science at Tufts University in Massachusetts. He is the author of The Infidel and the Professor: David Hume, Adam Smith, and the Friendship That Shaped Modern Thought (2017). 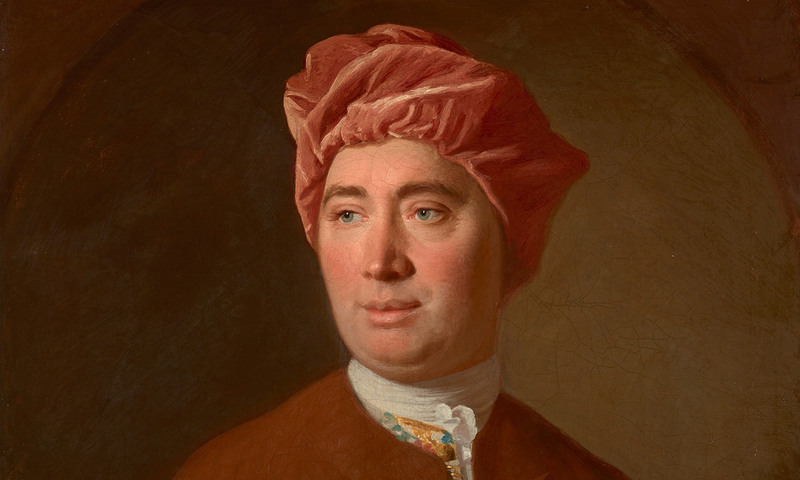 The Infidel and the Professor: David Hume, Adam Smith, and the Friendship That Shaped Modern Thought by Dennis Rasmussen is out now through Princeton University Press.